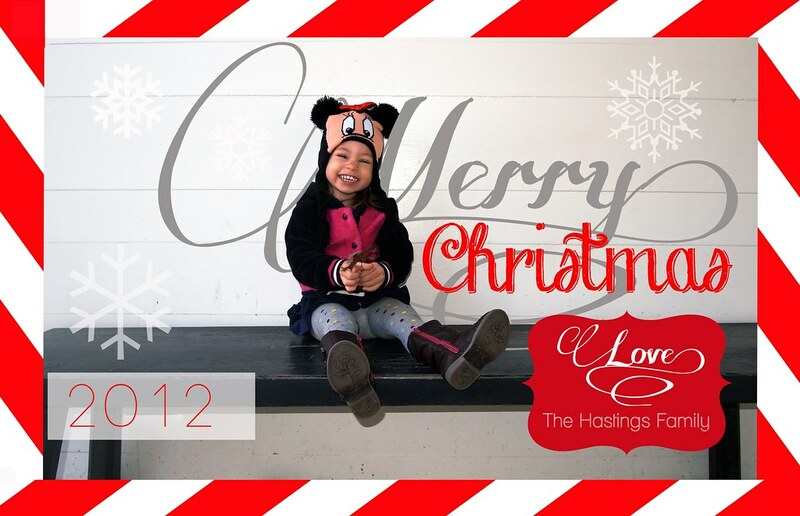 I'm entering the The Paper Mama's holiday photo challenge! I wanted something very simple this year, and I wanted Quinn to be the main focus of it because a) seriously, she is lickable. and b) this is her last year in the spotlight due to Infant Sibling Disease. 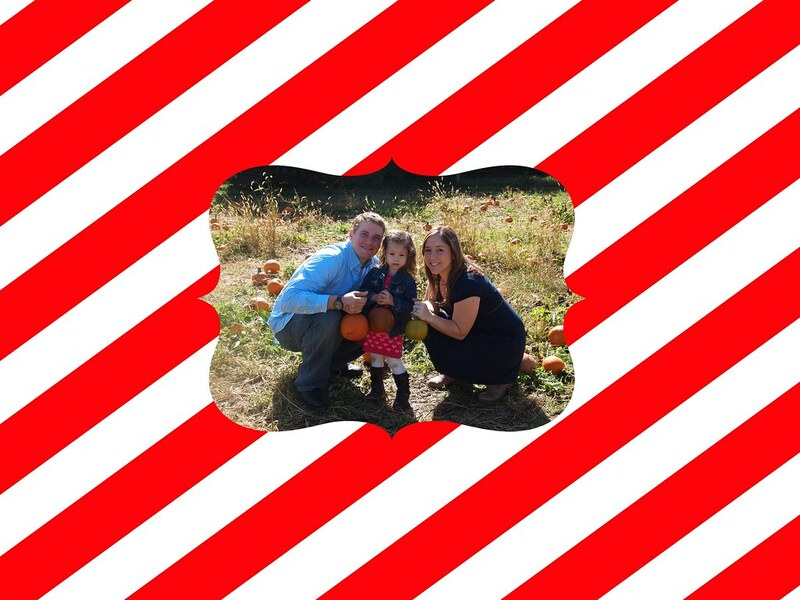 I seriously have a problem with procrastination so this year I had a cute picture, extra time at work and a Vistaprint coupon! So I ordered and I am happy to say they are in the mail! Last year I ended up pasting her photoshopped picture onto some cardstock. It was cute, but embarassing. Also? I have all of Quinn's presents wrapped. There is seriously something wrong with me this year. I guess having a baby due in 2 months will do that to you. 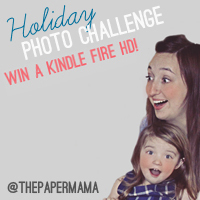 Come join the Holiday Photo Challenge!